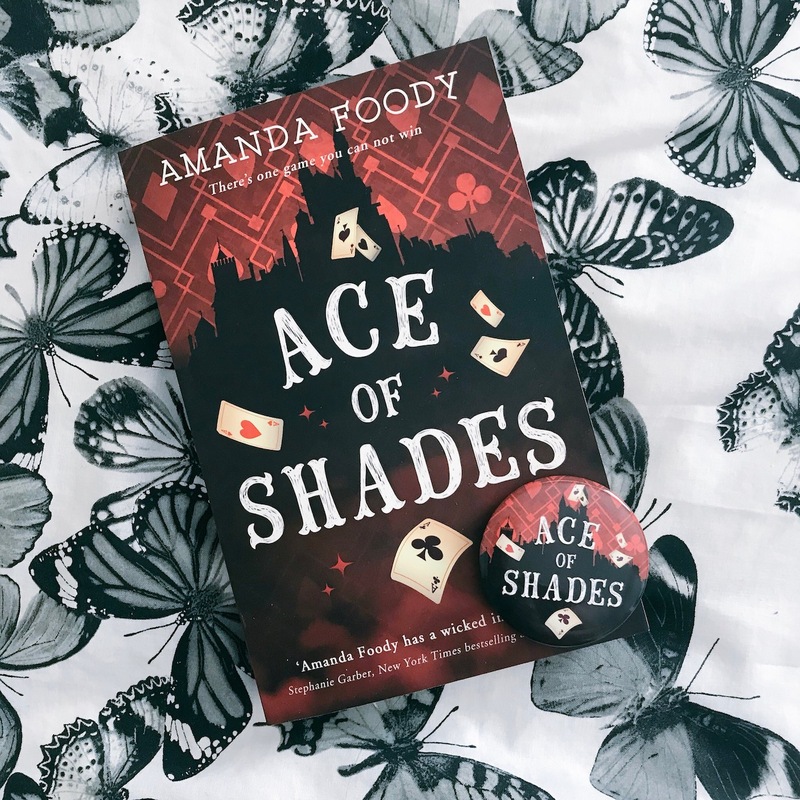 BLOG TOUR: Ace of Shades by Amanda Foody | Book Review! Hi everyone! 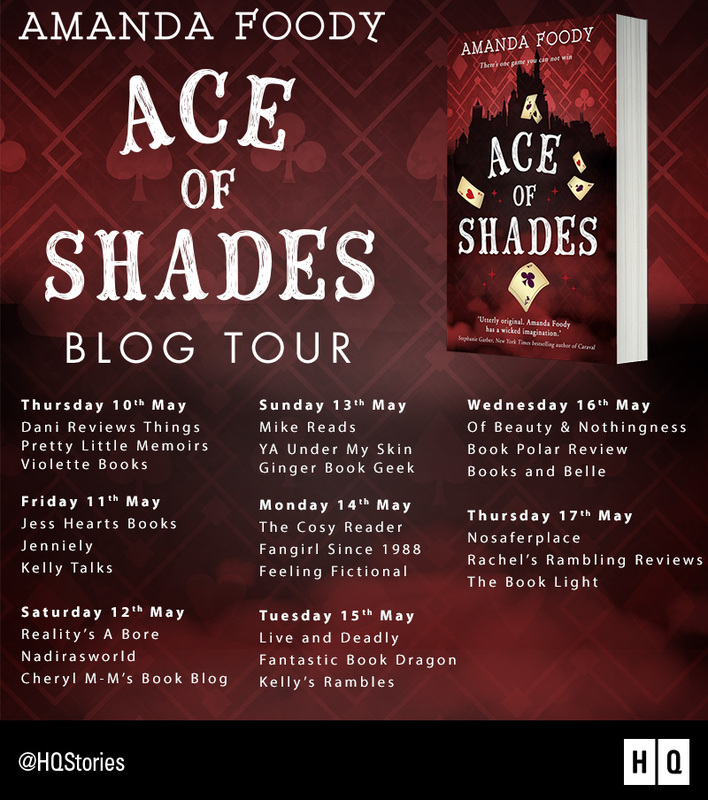 Today I’m here to share with you my 4.5* review of the wonderful Ace of Shades by Amanda Foody as part of the blog tour celebrating its release. 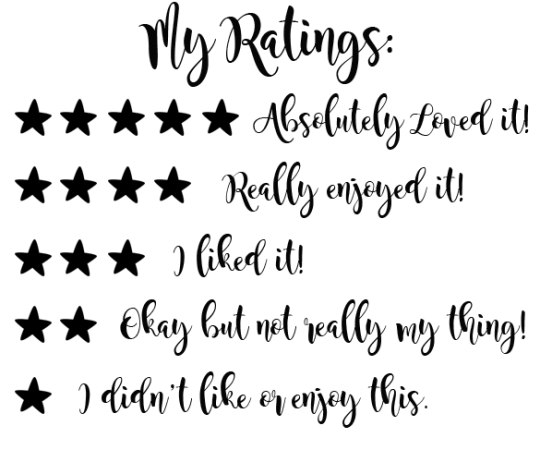 Check out my review below and don’t forget to check out the other stops along the way! Wow. I wasn’t really sure what to expect from this second book from author Amanda Foody but I enjoyed her debut Daughter of the Burning City so when I was offered this one to review I absolutely jumped at the chance. Ace of Shades is a novel full of wonder and mystery. I loved the setting: a 1920’s Las Vegas vibe was really strong with the casinos being laden with glamorous, expensive decor and acrobatic performances galore. I loved the different gangs and the gang lords, the way there were different sections to the City of Sin, the politics of how the different gangs and gang lords operated. Not to forget the big guns such as Vianca and Sedric. The atmosphere of the City of Sin just oozed through each page and that’s a real credit to Amanda Foody’s writing style. Her world building is incredible. I love a book that throws me straight in and this one definitely did that. Whilst there is a lot of world building and storytelling to do at the beginning to get us up to speed, to me, this didn’t feel like too much of an information dump. Rather we learn a lot about the world and the history as Enne discovers more about herself. It didn’t take too long for me to get to grips with the world at all. I really loved the magic in this book. It was quite disguised and isn’t at the forefront but the idea that people are born with two talents and that this can define who you are for line was really intriguing, especially as the book went on and I learnt more about the different talents that were available. The history of the Mizas and elements like the Game of Shadows all kept this book really mysterious, not to mention the mystery of Lourdes herself. I really loved the characters by the end of the book. To start with I wasn’t so sure about Enne. She starts off as a ‘lady’ and there was just something about her I couldn’t connect with but after that first meeting with Vianca and seeing how Enne grows during this novel I am totally sold. She is an absolute badass and I’m so glad there’s a sequel coming next year as I can’t wait to see what is going to happen after that ending. Levi I just fell in love with straight away. He is such a charmer and even though he was a gang lord, he had so much empathy and I kind of just wanted to hug him forever. I felt very much the same about Jac too. The mystery and intrigue in this book just keeps on building and after that ending I couldn’t be more thrilled that there is a second book coming our way. 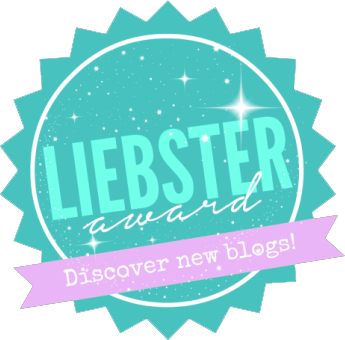 I can’t wait to see what happens next to Enne, Levi, Jac and Lola! 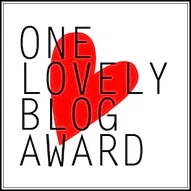 Thanks to the lovely people at YAHQ for my advanced copy and for inviting me to take part in the blog tour. 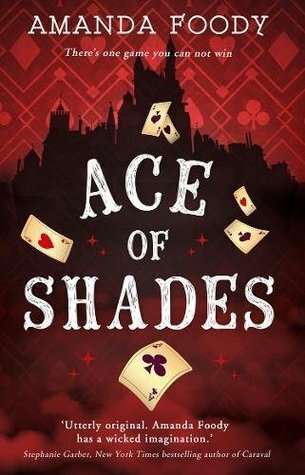 Have you read Ace of Shades? 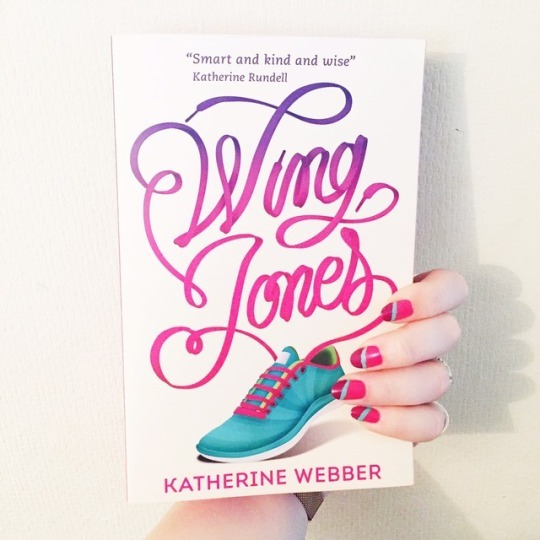 Will you be adding it to your TBR? What are your favourite books with magic? ← FairyLoot: April 2018 Unboxing! I loved Ace of Shades! I’m glad you enjoyed it, too. Ahhh I’m so excited to read this!